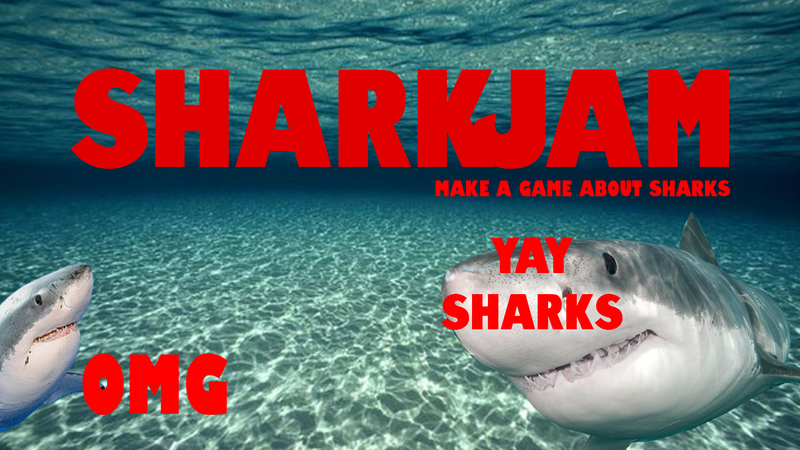 SharkJam is upon us! It’s happening on November 2nd/3rd. I’m organizing this Mini-Ludum-Dare. You can see all details on the official announcement page.